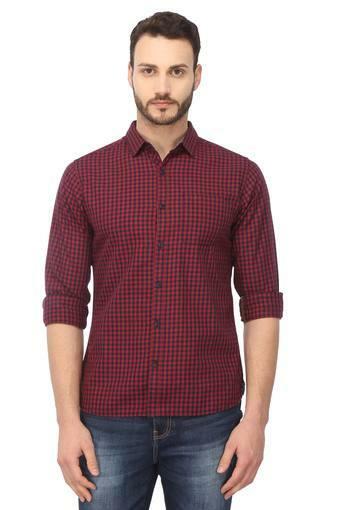 Give your casual wardrobe a stylish lift with this shirt from Life and step out in style. It is extremely comfortable to wear, courtesy to its good quality fabric. 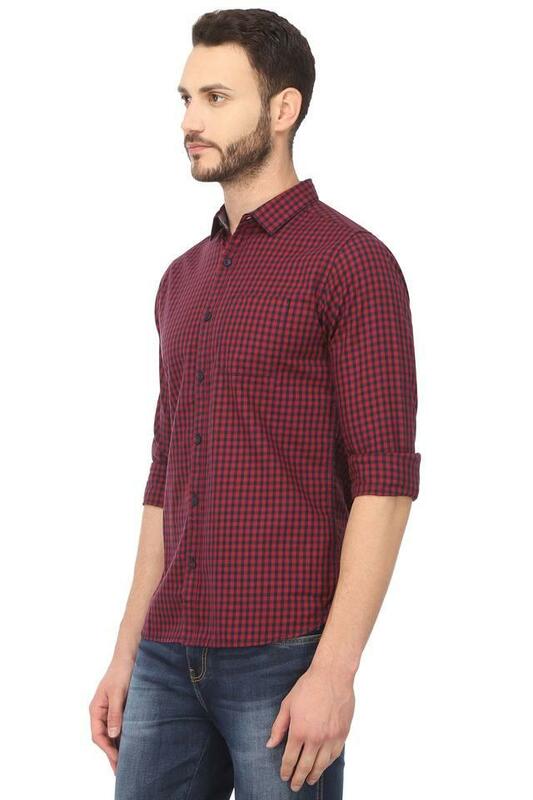 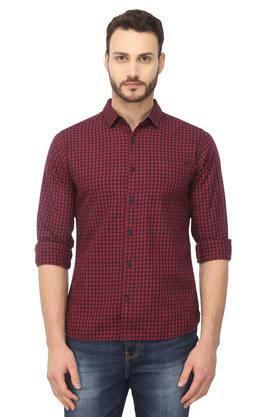 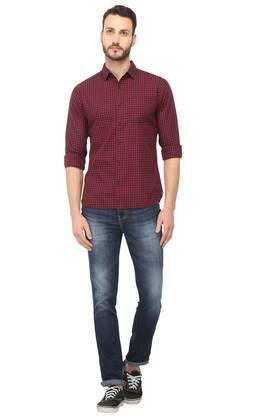 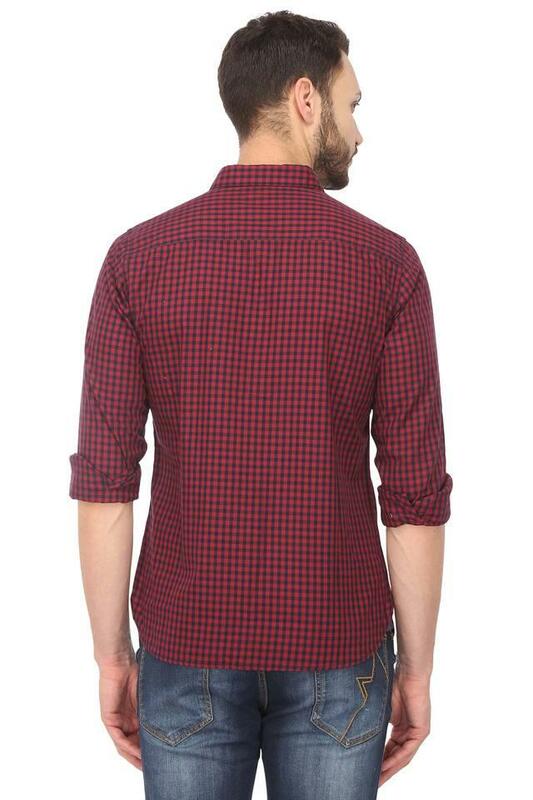 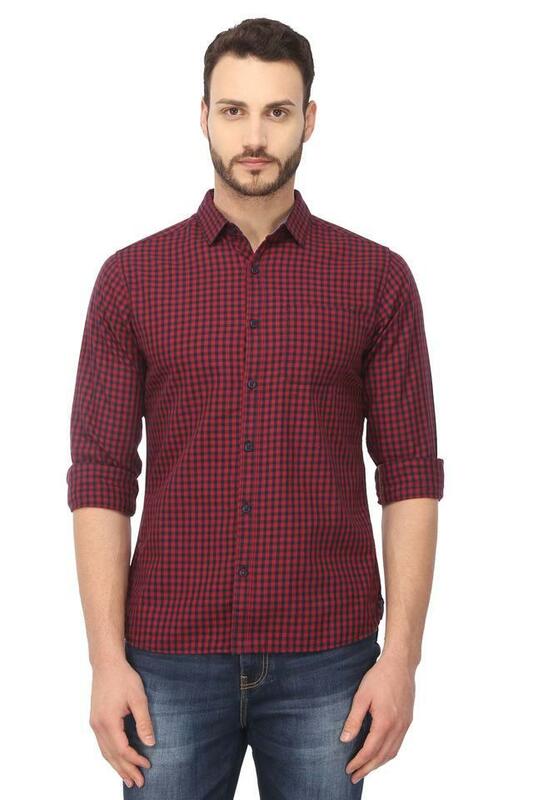 This full sleeves checked shirt with collar will keep your attire a structured design.